Call us. Always find the solution! 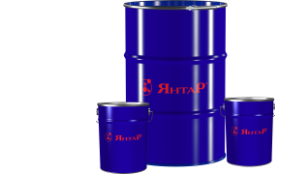 PJSC "Korosten factory "Yantar" is a supplier of paint products for many industrial engineering, transport and other industries. PJSC "Korosten factory "Yantar" is one of the few companies, which managed to keep its brand, resist afloat in difficult times of Independence of Ukraine. The secret of long-term stability of the company is very simple: quality materials, modern equipment and highly skilled team of associates who work effectively to achieve a common goal. 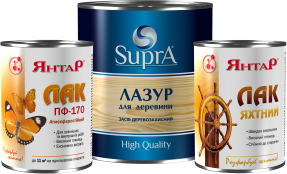 PJSC "Korosten factory "Yantar" is a leading Ukrainian company, which is focused on the production of quality products and different levels of purchasing power. 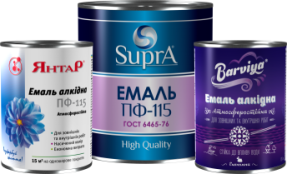 Today the plant is capable to produce about 40 tons of alkyd enamels and 15 tons of waterborne paints per day. It's no secret that each manufacturer uses its instruments to achieve competitiveness. We are gaining market by increasing production efficiency, using advanced technology and modern equipment, reducing production costs. All innovative, technological, energy and resource-saving measures are implemented without any damage to quality. Our staff is governed by special plans, where aims to improve the efficiency, deadlines, limits of authority and the responsibility of every employee are described neatly. 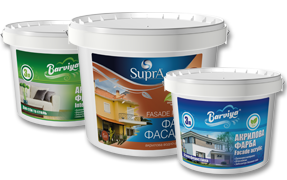 PJSC "Korosten factory "Yantar" is an active member of the Association of Ukrainian producers of paints and varnishes. The motto of our company is - utmost attention to every buyer.